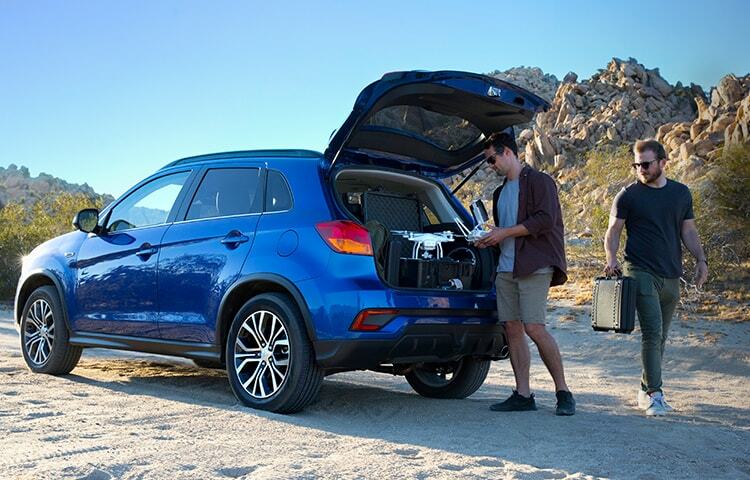 From city highways to going off the beaten path, Outlander Sport is fit to carry whatever you need, with up to 49.5 cubic feet of cargo capacity and optional roof racks. As long as your keys are with you, you'll be able to swiftly unlock your car and go. One push on the driver's door handle will unlock yours and two will unlock them all with Mitsubishi's available FAST-Key system. If it's chilly outside, it doesn't need to be that way inside. 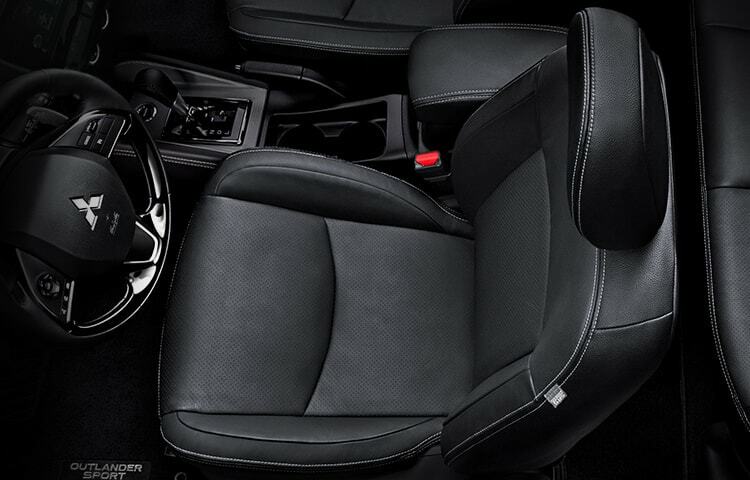 The heated front seats, along with the available 8-way power adjustable driver's seat, will warm you up and make you feel at home. No more fumbling with your keys. 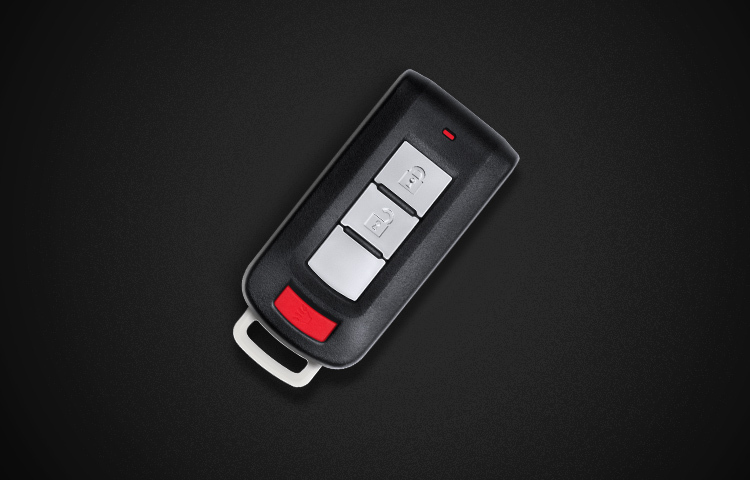 The advanced FAST-Key Passive Entry system2 makes starting the car as easy as one touch on the start/stop button with your foot on the brake. When you arrive at your destination, just park and press the button again. When it's frosty, standard features like the heated side mirrors with signal indicators come in handy. 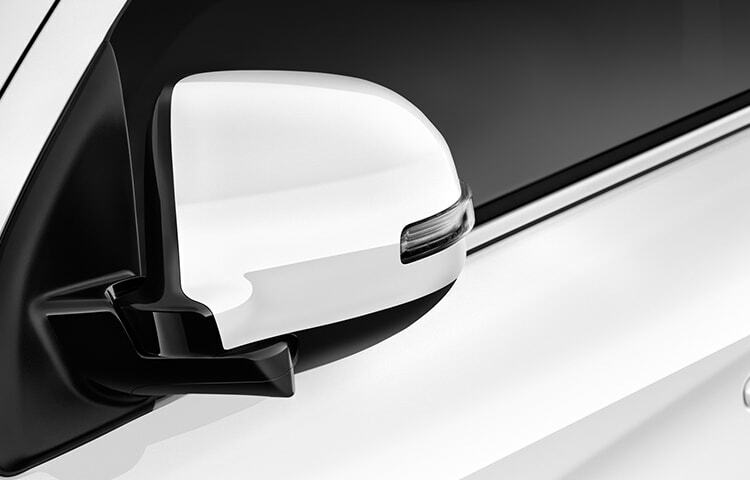 And when parking's tight, SEL models are equipped with power-folding side mirrors. 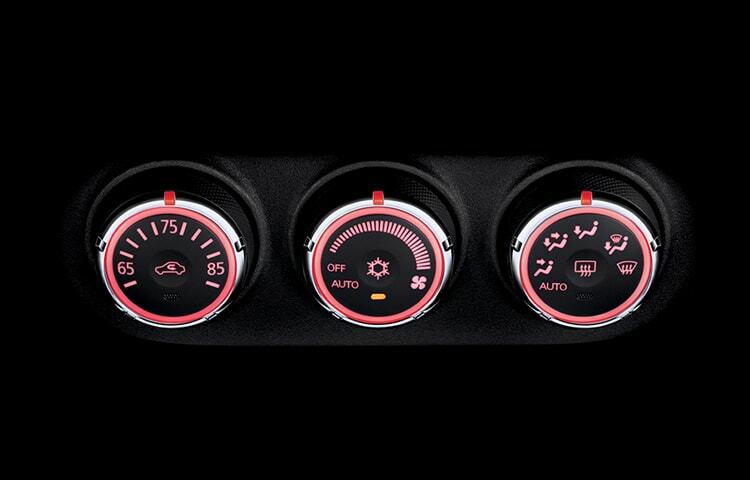 Outlander Sport's advanced climate control system automatically adjusts fan speed, air source and temperature for a smooth, comfortable driving experience. All you have to do is drive. 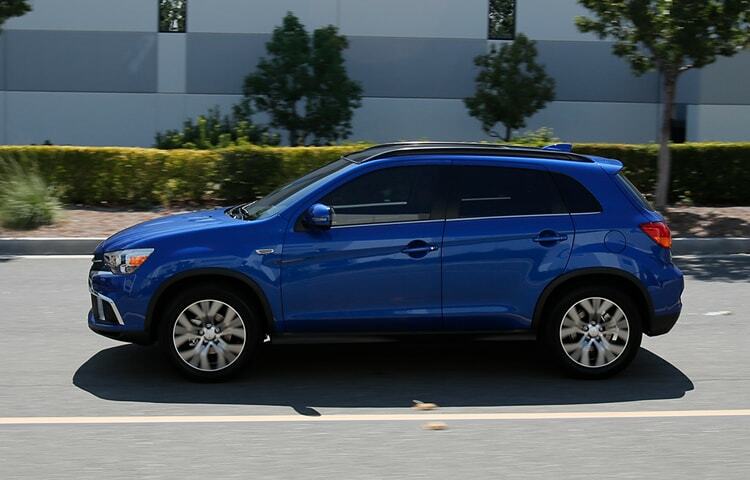 The high caliber of Outlander Sport extends from its exterior build to its interior design. 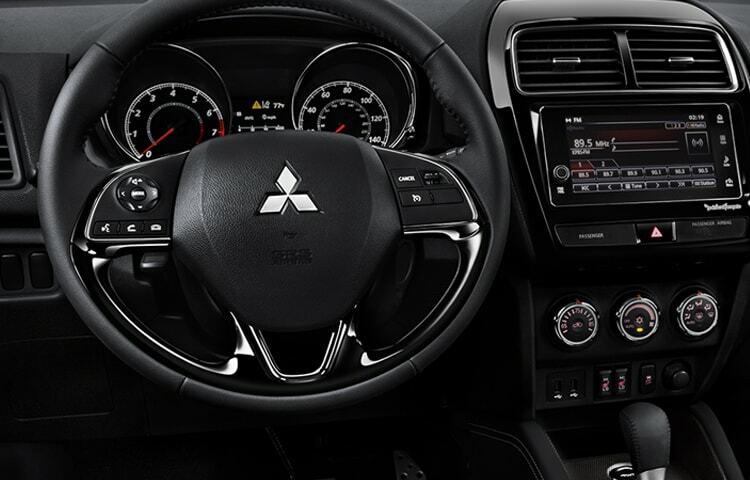 With the available leather-wrapped steering wheel and seating surfaces, every drive will feel like an adventure, even if it's just around the block. The 2018 Outlander Sport boasts an improved quiet interior because of its optimized insulators, strategically-placed to keep more road and wind noises out, so you hear only what you want to. 2 Not available on all models.